If you're looking for a cost-effective commuter to get you through the cut and thrust of daily life then look no further than the Wave 110i. 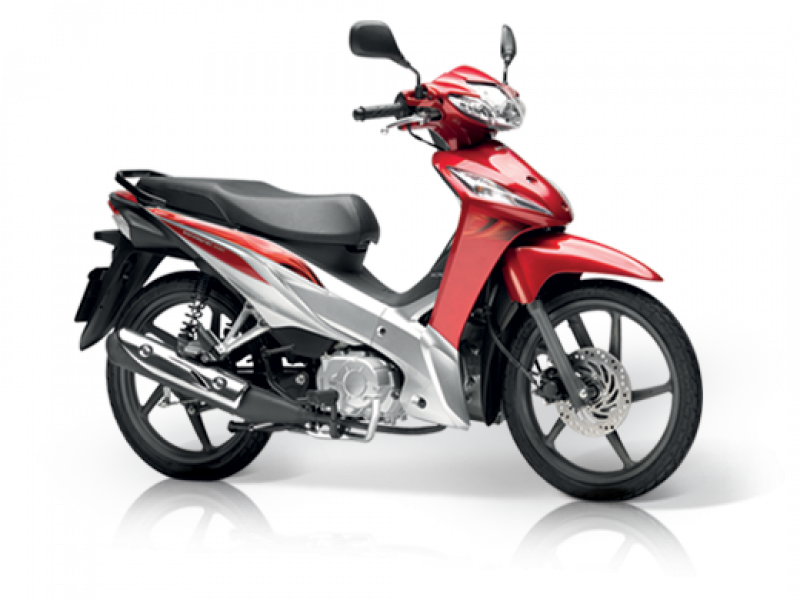 With a rugged and efficient 110cc four-stroke engine, Programmed Fuel Injection System (PGM-FI) and electric start, you get low running costs and complete dependability. A four-speed dual clutch transmission makes for an effortless ride, while the 3.7 litre fuel tank has a range of over 130 miles, so you spend less time at the petrol pumps and more time enjoying getting from A to B. Light and manageable handling gives superb rider confidence, whether you're taking on busy traffic or winding country roads. And if you encounter bumpy surfaces like cobbles, the 17" large diameter spoked wheels mounted to 26mm telescopic front forks and monoshock suspension at the rear offer a secure yet nimble ride. When it's time to stop, the strong 220mm front disc brake and equally powerful 110mm rear drum brake provide secure effective braking. And with plenty of seating space for two, coupled with 7.1 litres of secure storage, the Wave 110i is an affordable cub that makes life easy.